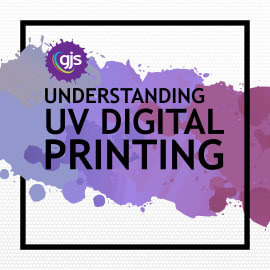 Here at GJS we like to think of ourselves as more than just a ‘box shifter’ so we’ve made it our mission to be your trusted partner that provides you with holistic support and solutions so you can truly profit from print. 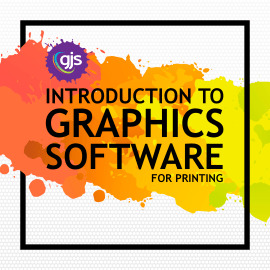 That’s why we offer a wide range of courses designed to help you get the most out of your print solutions as well as assist you with other aspects of running your print business such as marketing and graphics software. GJS has an impressive 200 square-metre training facility at our showroom in Revesby – NSW. 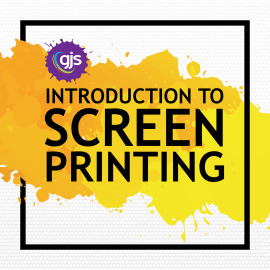 This modern facility houses all the latest high-quality printing equipment and we also regularly take our courses on the road, so join our Course Watch list for all the latest dates and locations. 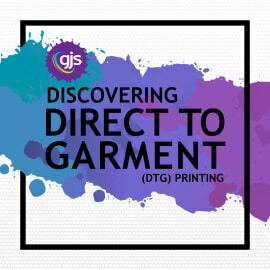 View the different courses we are currently offering below. 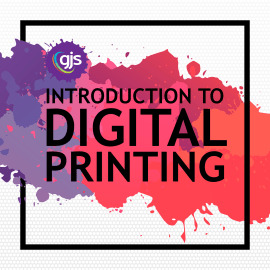 Bookings are now being taken for our GJS Printing Courses. See what dates are currently available on our timetable. If there are no free positions available or no times suitable simply add yourself to our Course Watch and we will make sure you are informed when new classes are scheduled. Placing a booking with GJS implies acceptance of the following terms and conditions. Alter the times and dates of an event. Alter the contents, materials, outline or structure of the event. Refuse your booking should we deem your attendance inappropriate in terms of prior knowledge, skills or any other incompatibility perceived or actual. Provide reasonable notice, whenever possible, should an event be cancelled or re-scheduled unless such a cancellation is as a result of illness, misadventure or circumstances beyond our control. Refund your fees in full, should we have cause to cancel the event, within 14 days of receipt of a GJS credit note (available from our office). No refund of the event fees if the cancellation occurs within 48 hours of the scheduled event. 50% refund of the event fees if the cancellation occurs within 7 days of the scheduled event. 75% refund of the event fees if the cancellation occurs within 14 days of scheduled event. A full refund will be made if more than 14 days' notice is given. No refund will be payable if the booking is cancelled within 48 hours of the scheduled start date. No refund will be payable if you fail to attend an event for whatever reason. No refund will be payable if you leave an event part-way through or fail to attend part of the event for any reason. Refund credit notes are payable no sooner than 14 days after the scheduled event dates. If you cancel or fail to attend a event, we will try to accommodate you on another event. GJS is not liable for any travel costs or loss in salary or income as a consequence of attending an event or should an event be cancelled or re-scheduled for any reason whatsoever. If, after attending the event(s) for the entire session(s), you are not completely satisfied for whatever reason, we will give you 100% of your money back. We will often run an event if only 2 bookings are received, depending on our staff availability. If yours is the only booking received we may offer you individual (one-on-one) training which is typically billed at the cost of 2 persons. That is, we may offer you one day of individual training, customised to your needs, with the full attention of the tutor, for the price of 2 places, or 3 hours with the tutor for the cost of a one-day event etc. Alternatively, you may elect to attend the event (or a similar event) at a subsequent date. If you choose not to accept individual tuition, and do not wish to be re-scheduled, we will refund your fees in full according the cancellation policy above.